What a week! We had quite the cold snap midweek, nearly all the schools were closed, except where my sister works! It was below freezing, though compared to other states nearby we got off easy as it was only the low negatives! I had a phone interview that went pretty well, I've an in-person one Tuesday and this is a position at the company I've been DYING to get into ever since I started job hunting after I finished school! So keep your fingers crossed for me!! 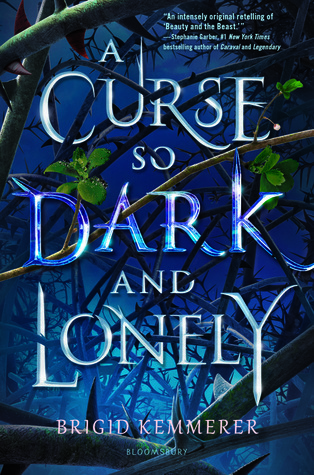 A Curse So Dark and Lonely by Brigid Kemmerer--KEEPER COPY! 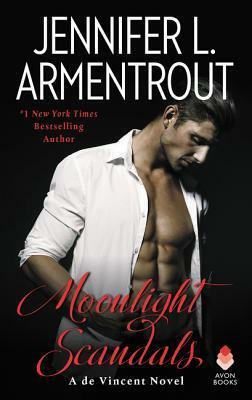 Moonlight Scandals by Jennifer L. Armentrout--KEEPER COPY! 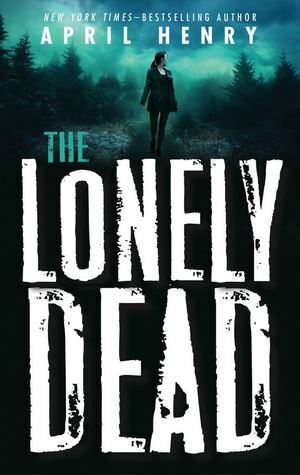 The Lonely Dead by April Henry--SIGNED! 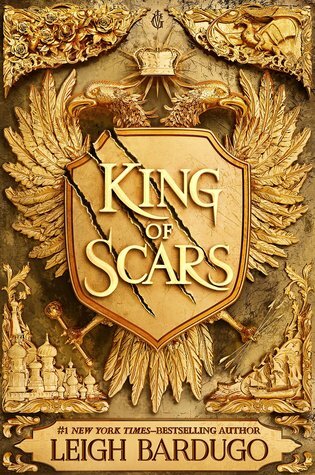 King of Scars by Leigh Bardugo--SIGNED! I somehow ended up ordering two of these! No idea how that happened because I even double checked my GCR account to make sure I hadn't ordered one! I wonder if I ordered it on the old site and therefore there was no record. But I didn't even have an email saved like I usually do! Oh well! And that's it for me this week! What did you all get? Good luck with the job interview! It was terribly cold this week and I can't even imagine what it would have been like for people living in areas where it was colder. Great haul this week! Have a great week, Jessica! I love keeper copies! I hope one of those jobs is the right fit and you get in. We have been really cold here too and our school were closed almost all week. Ughh, I hate that. Makes them go longer and we are already into June 14. Yikes. My daughter graduates this year. Have a great week! 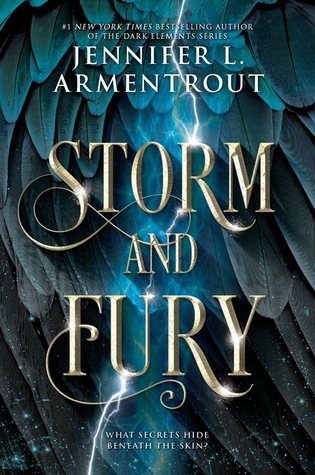 That's awesome that you got an ARC you really wanted. I love surprises like that. Good luck with your interview. I will be sending out some good vibes to you on Tuesday. That's nice! 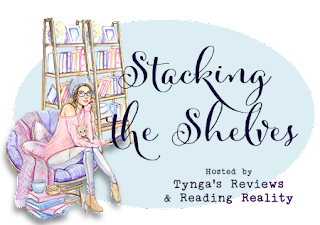 Happy reading and enjoy your books! Yay for Curse! I loved that book so much! I can't wait for my Fairyloot copy to come! Oh, the Lonely Dead is a book I'm contemplating, you'll have to let me know how it goes! And I have the audio of King of Scars which I can't wait to start! Is Brigid doing a tour stop in St. Louis?? I really hope your in-person interview went well today! !